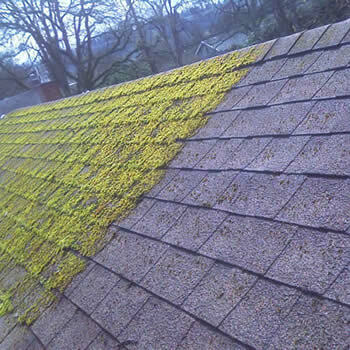 Biowash provides a professional roof cleaning and moss removal Sussex service. If you have industrial premises that need wall or render cleaning we can cater for every requirement. With its rich and varied history, there is a wide variety of architecture and properties in Sussex. As many homes in the county continue to age, dirty moss covered roofs are causing increasing problems. If your property is suffering from this problem then we can be of assistance. 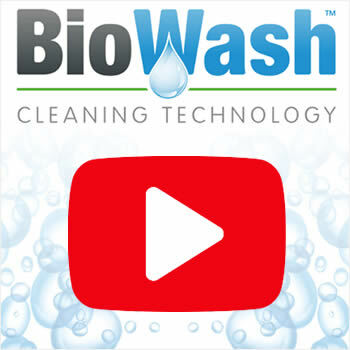 Biowash™ is a safe and cost-effective approach to cleaning without any risk of damage. 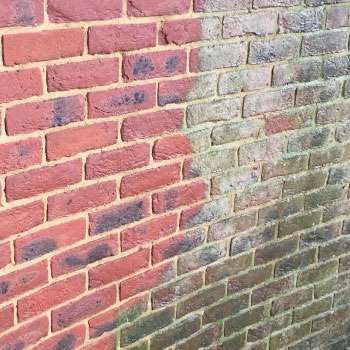 For many property owners, the idea of pressure washing is not an option. This is because people are aware that unless carried out by experts, this can disturb or break fragile tiles. Biowash™ is a unique advanced technology which cleans without the use of a jet washer and most importantly without walking on the tiles. 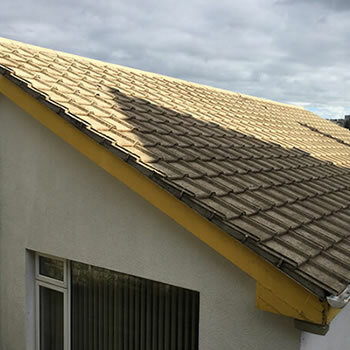 Combining the latest non-pressure equipment and powerful cleaning products, buildings can now be washed from the ground or gutter level. After cleaning a protective treatment will be applied to stop germination of the moss spores and to inhibit regrowth. Our Biowash™ Agents will happily provide a free no obligation quotation, which can be confirmed in writing. When you have your tiles cleaned by an Authorized Agent you have the peace of mind in knowing that you are dealing with professionals with the backup of a nationwide, established company. For those not too familiar with the county, it has a wealth of history dating back to the Bronze Age. During the late 1700’s the Sussex coast became fashionable among the wealthy and the social movement for sea bathing and health. Today it is best known for its seaside resorts particularly Brighton with it an amusement pier and also the opulent Royal Pavilion the palace of King George IV. 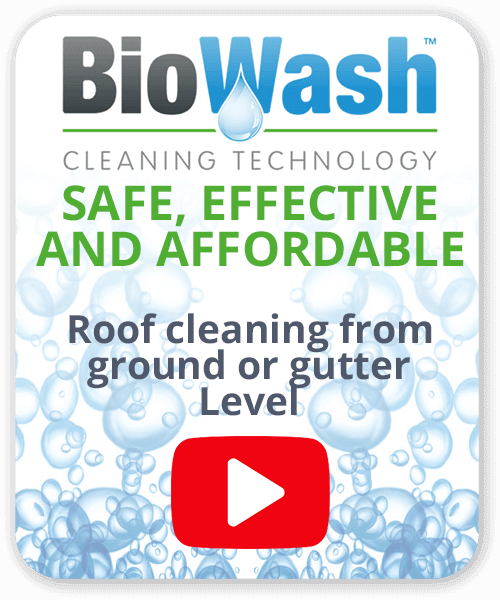 If you would like to find out how Biowash™ would benefit your property contact us to arrange a FREE quote. 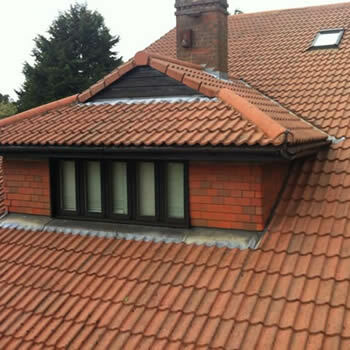 If you have questions about how our unique non-pressure system can safely transform and protect your roof please get in touch.